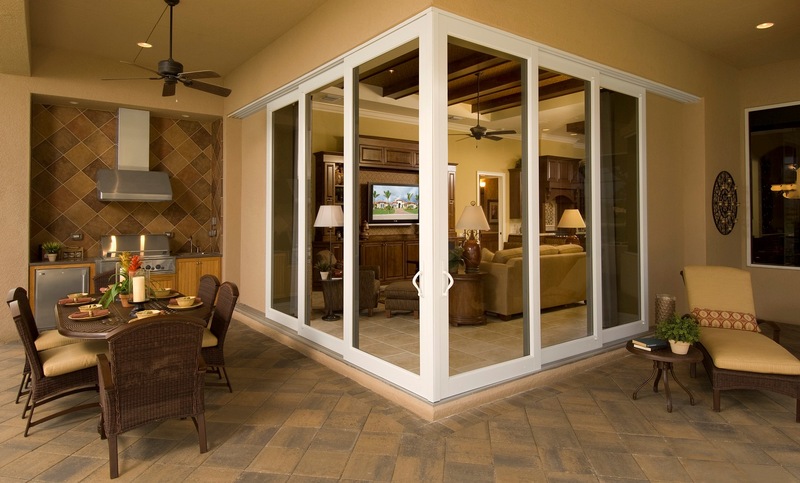 Is your sliding glass patio door stuck or difficult to move? 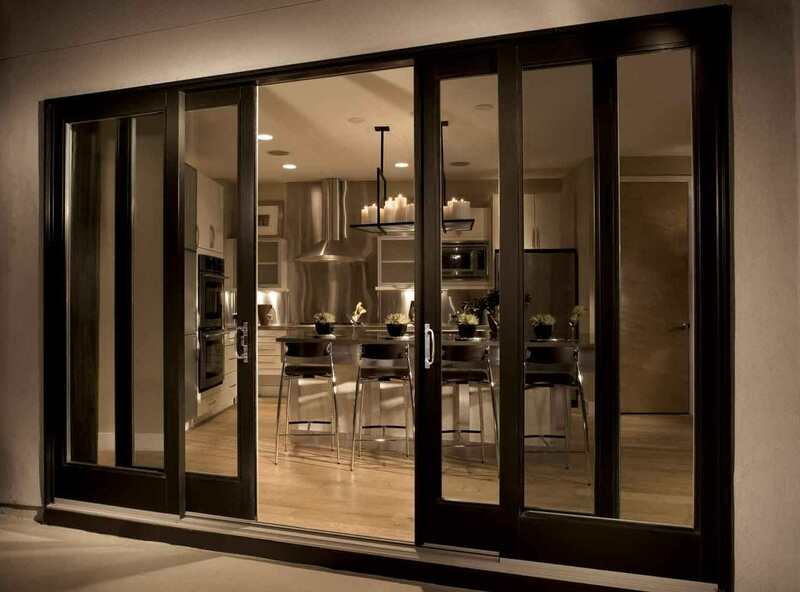 Empire Sliding Doors offers in home service to repair sliding glass doors, mirrored closet doors, sliding windows, pocket doors, glass shower doors and more. Be assured, if it runs on a track, we can get you rolling quickly! 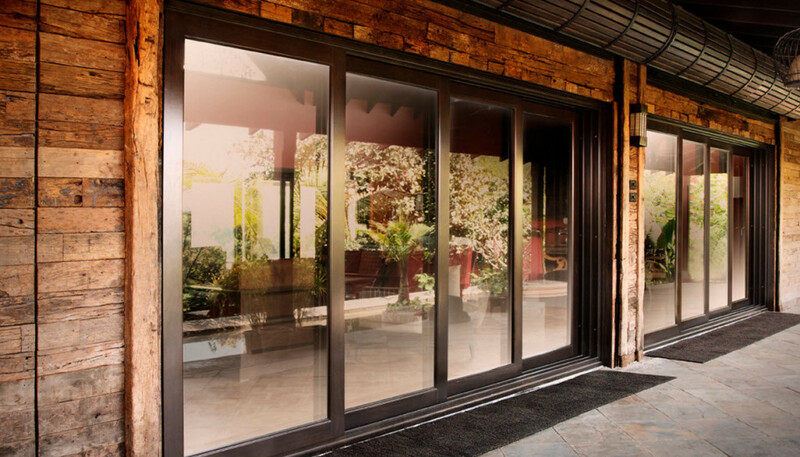 Why replace that old and worn out sliding door that makes opening your patio door so frustrating? 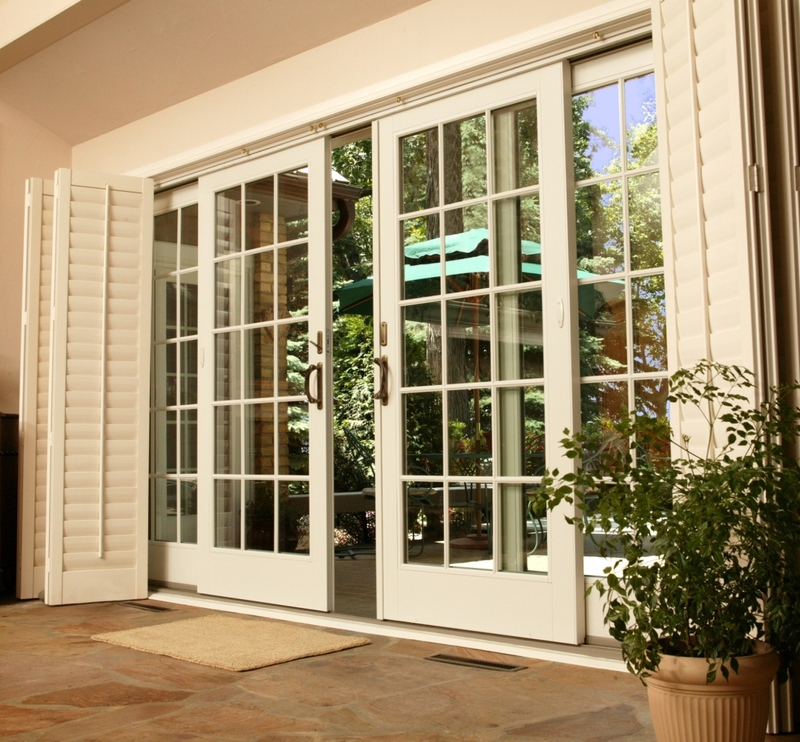 It can be repaired by our professional and courteous door technicians in a short amount of time, and save you hundreds, if not thousands of dollars compared to a new patio sliding glass door. 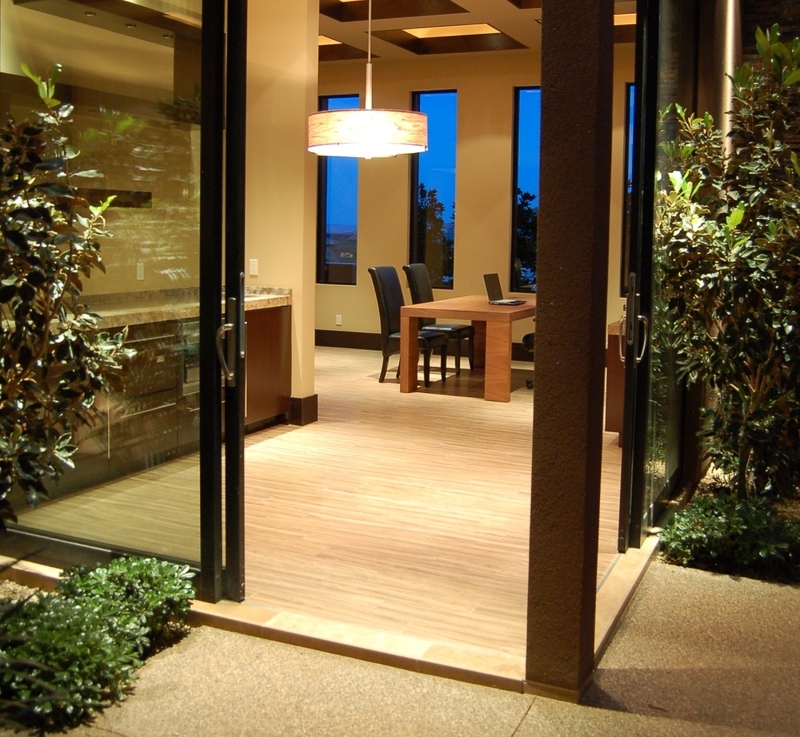 We guarantee our work, and upon completion, your door will slide like new, gliding open or closed with a single finger. 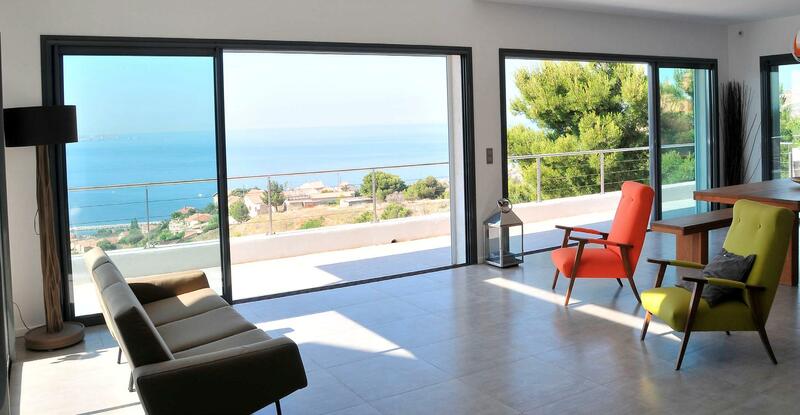 We promise you a prompt, professional and effective repair to your patio door problems. 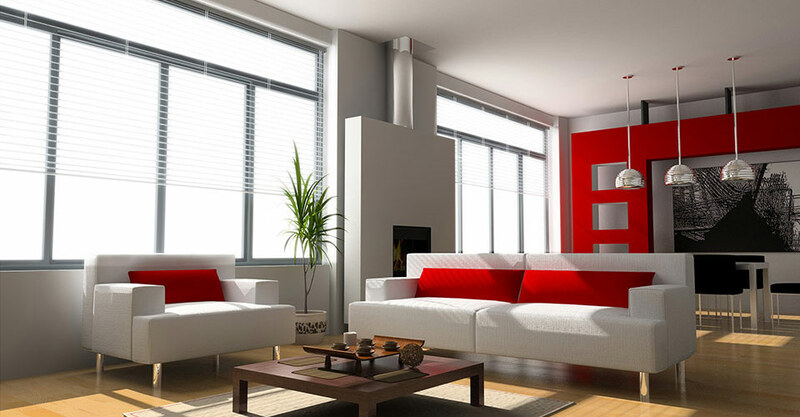 Give us a call and we will get you back on track. 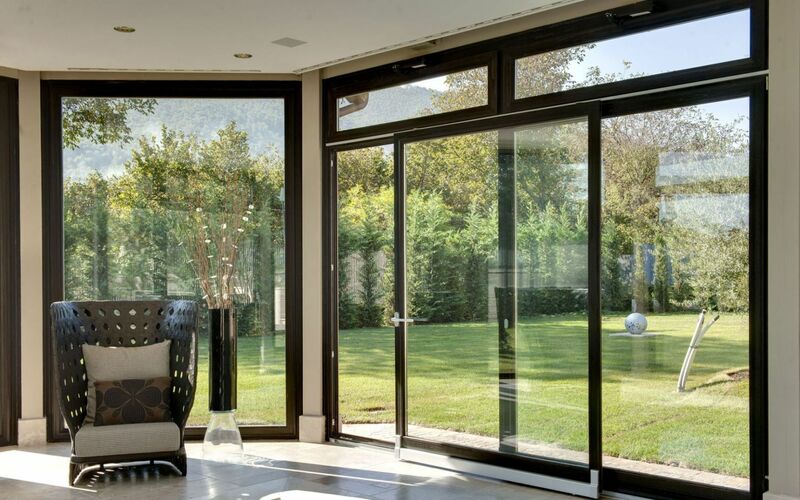 Below we offer a small selection of some of the sliding doors that have been repaired to slide like new. 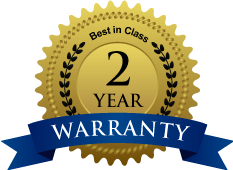 If it rolls or slides, we can get you rolling again and fix it right the first time, guaranteed! Professionally serviced to factory new condition at an unbeatable price and guaranteed to roll like new! Easy to Open & Close! 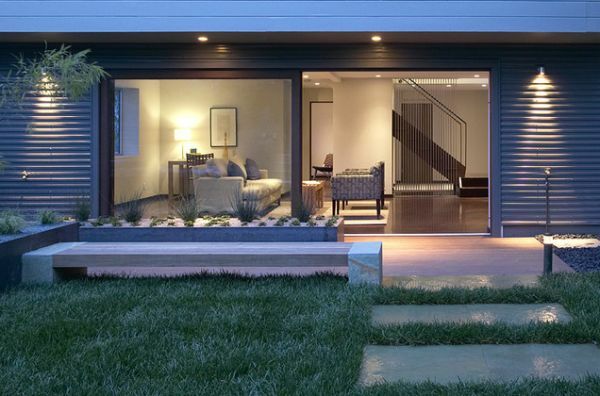 Guarantee - All sliding door & sliding window repairs are guaranteed. 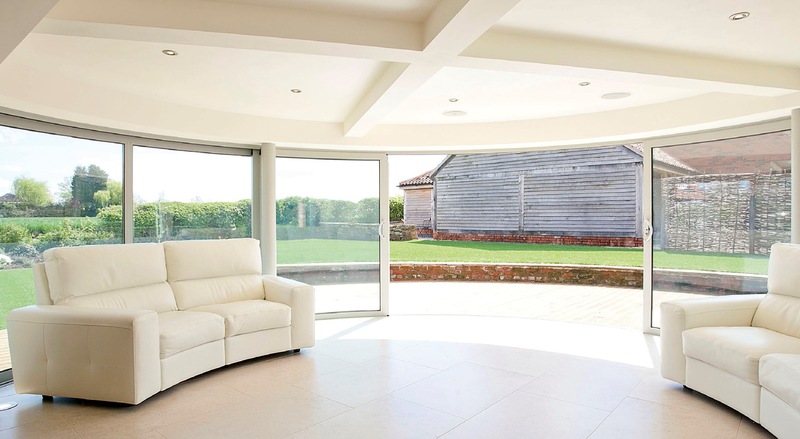 We provide highly skilled service technicians who arrive on time and get it right! 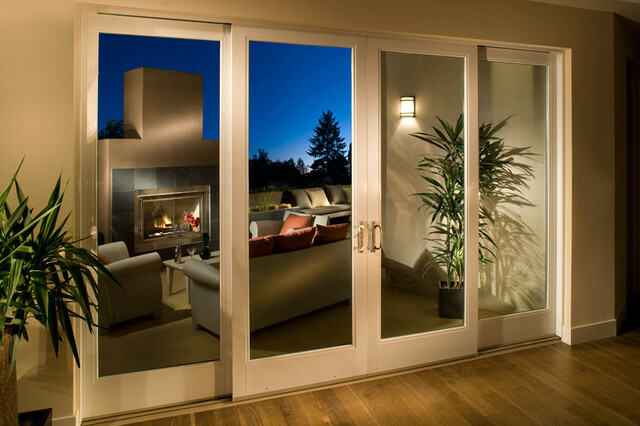 We proudly repair sliding doors and sliding windows in Alta Loma, Banning, Beaumont, Bermuda Dunes, Big Bear, Bloomington, Blythe, Cabazon, Calimesa, Canyon Lake, Cathedral City, Cherry Valley, Chino, Chino Hills, Claremont, Coachella, Colton, Corona, Covina, Crestline, Desert Hot Springs, Diamond Bar, Eastvale, Fontana, Glendora, Grand Terrace, Green Valley Lake, Hemet, Highgrove, Highland, Homeland, Indian Wells, Indio, Jurupa Valley, La Quinta, La Verne, Lake Arrowhead, Lake Elsinore, Loma Linda, Menifee, Mira Loma, Montclair, Moreno Valley, Murrieta, Norco, Nuevo, Ontario, Palm Desert, Palm Springs, Perris, Pomona, Rancho Cucamonga, Rancho Mirage, Redlands, Rialto, Riverside, Romoland, Running Springs, San Bernardino, San Dimas, San Jacinto, Sun City, Temecula, Thousand Palms, Twin Peaks, Upland, Walnut, West Covina, Wildomar, Winchester, Yucaipa, and everywhere in between.